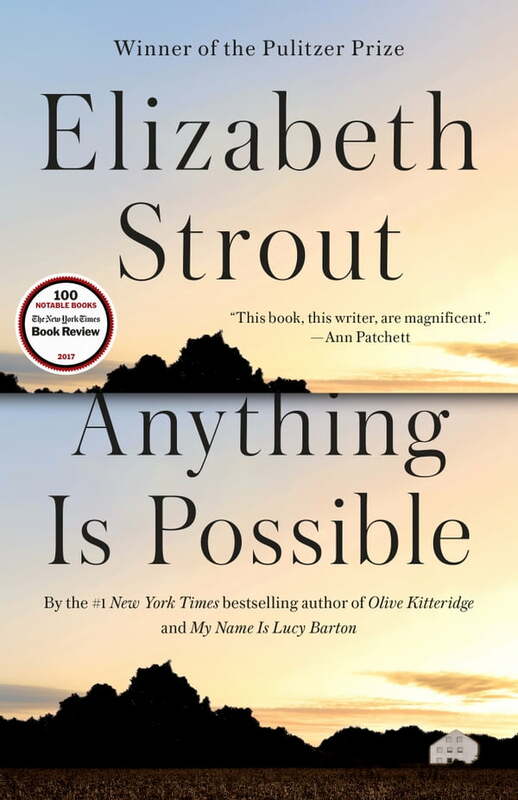 NEW YORK TIMES BESTSELLER  An unforgettable cast of small-town characters copes with love and loss in this new work of fiction by #1 bestselling author and Pulitzer Prize winner Elizabeth Strout. Here aretwo sisters: One trades self-respect for a wealthy husband while the other finds in the pages of a book a kindred spirit who changes her life. The janitor at the local school has his faith tested in an encounter with an isolated man he has come to help; a grown daughter longs for mother love even as she comes to accept her mother’s happiness in a foreign country; and the adult Lucy Barton (the heroine of My Name Is Lucy Barton, the author’s celebrated New York Times bestseller) returns to visit her siblings after seventeen years of absence.